J. Courtney Sullivan is the New York Times bestselling author of the novels Commencement, Maine and The Engagements. Maine was named a Best Book of the Year by Time magazine, and a Washington Post Notable Book for 2011. 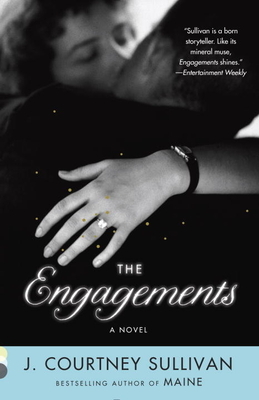 The Engagements was one of People Magazine’s Top Ten Books of 2013 and an Irish Times Best Book of the Year. It will be translated into seventeen languages. Her writing has also appeared in The New York Times Book Review, the Chicago Tribune, New York magazine, Elle, Glamour, Allure, Real Simple, and O: The Oprah Magazine, among many others. She lives in Brooklyn, New York.